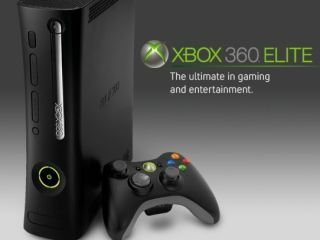 According to rumours based on leaked retailer emails, there is a planned new 60GB model of the Xbox 360 on the way, with an announcement expected from E3 in LA next week. GameStop and Blockbuster 'insiders' claim that the new 60GB SKU will be available later this autumn. You can see the full leaked email over on Xboxfamily.com which claims that, in addition to a new model 60GB 360 console, Microsoft is also planning a new standalone 60GB hard-disk for release later in October or November called the 'Live Starter Pack', set to retail for $99.99 (£50). TechRadar will be bringing you the full report from Microsoft's E3 press conference next Monday, where we can finally put the many Xbox related rumours that are currently doing the rounds to bed.